Wear? 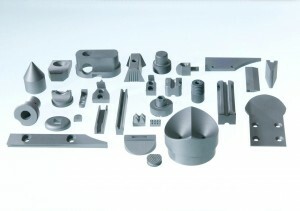 Benefit from the advantages of carbide! The improvement of wear behaviour of highly stressed components has a high priority in numerous applications. 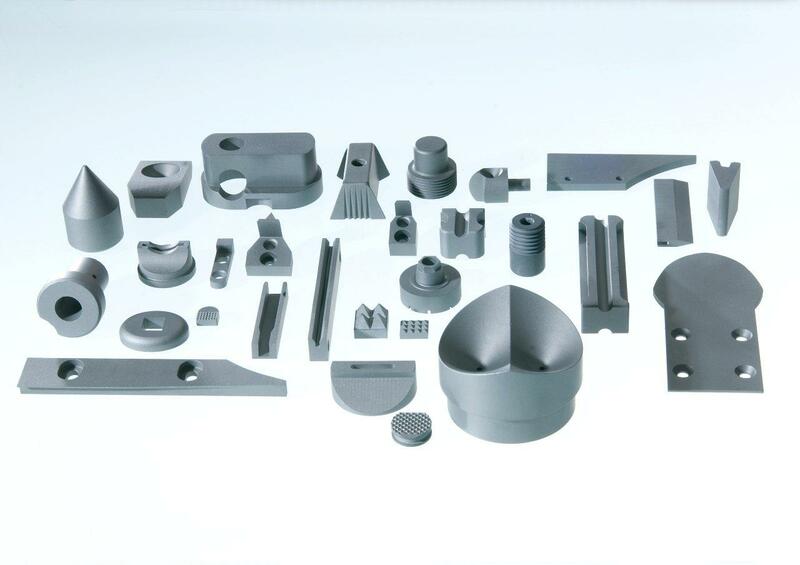 Through the use of carbide, the useful life or longevity of affected components can be increased significantly. With the diverse possibilities of modern carbide manufacture in virtually all geometries, this material is the right choice in many applications, when it comes to improving wear protection. We would be pleased to advise you on the geometric configuration or modification of your components, as well as the selection of the suitable material, based on the relevant stress.